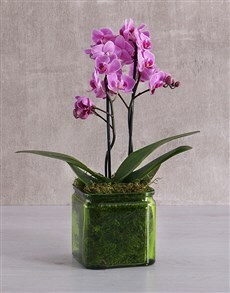 When it comes to flowers, orchids are the noblest of them all. 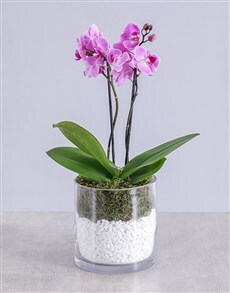 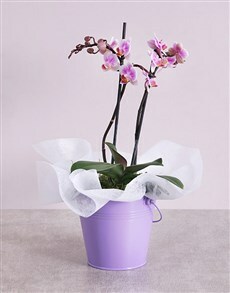 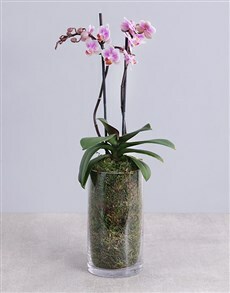 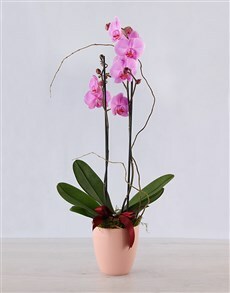 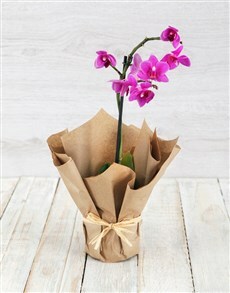 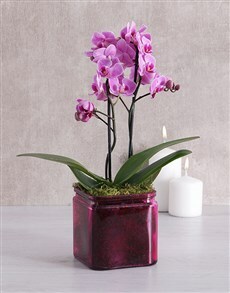 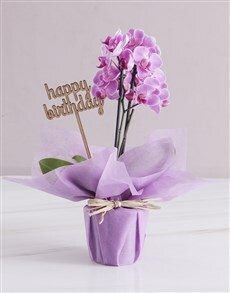 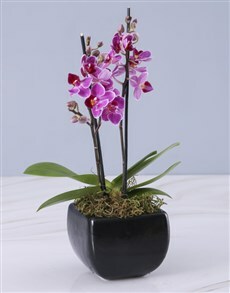 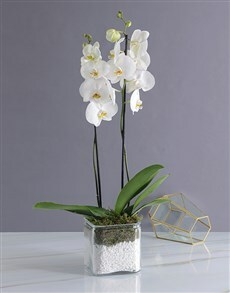 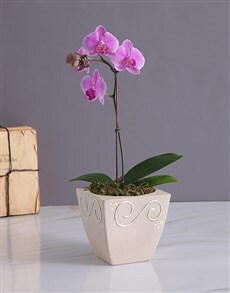 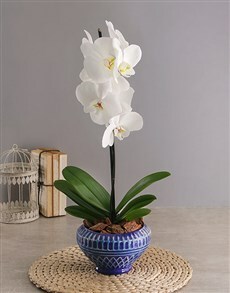 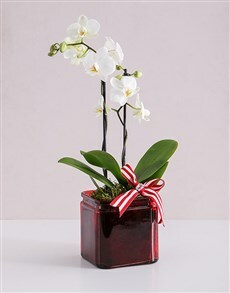 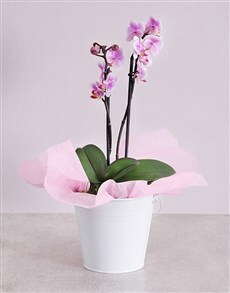 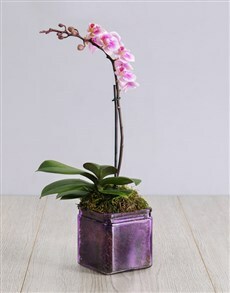 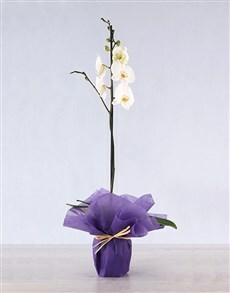 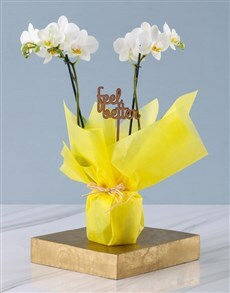 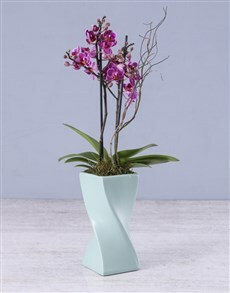 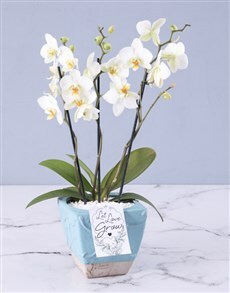 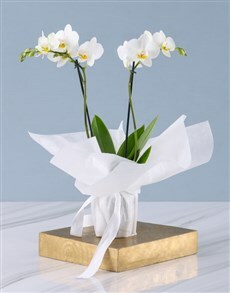 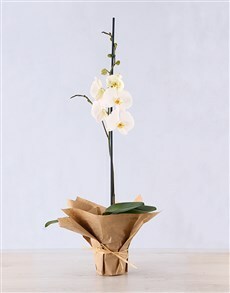 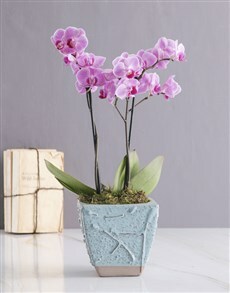 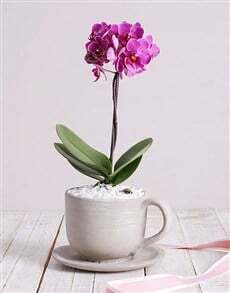 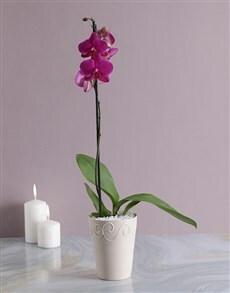 The unusual, exotic and graceful orchid represents love, beauty and strength. 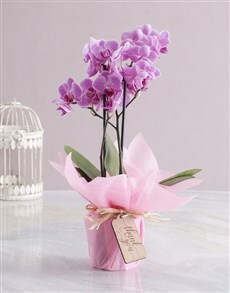 Plus they brighten an entire room and stand out with their eye-catching loveliness. 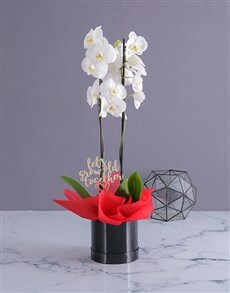 This flower is absolutely magnificent and makes an exceptional gift. 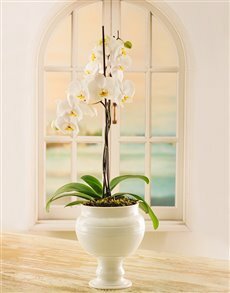 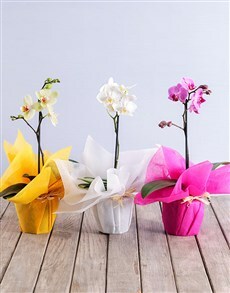 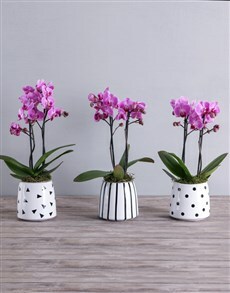 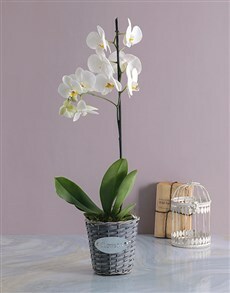 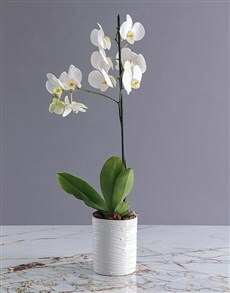 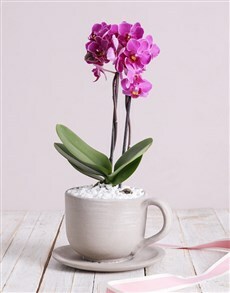 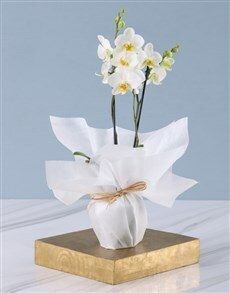 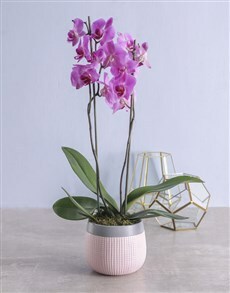 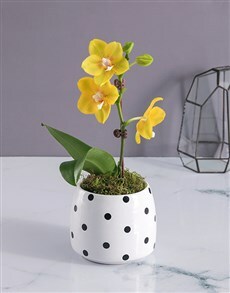 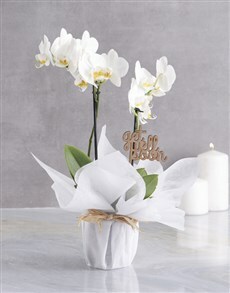 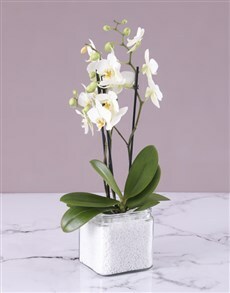 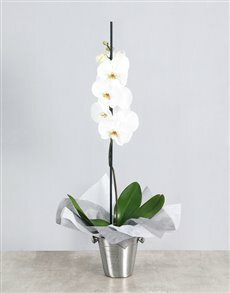 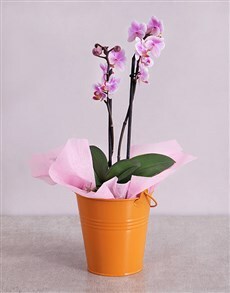 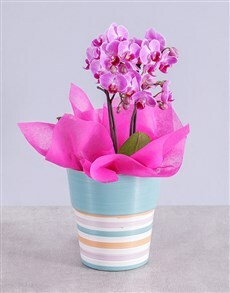 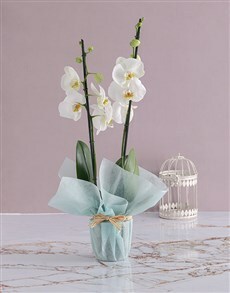 We present it in many different ways including orchid vases, orchid and chocolate combinations, orchid baskets and many more. 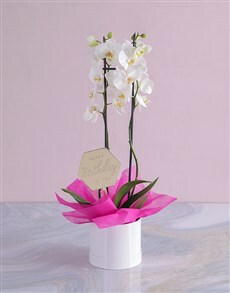 NetFlorist delivers sameday all over South Africa, to areas including Midrand, Kyalami, Fourways, Bryanston and many more.